Core advantages: Focus on Innovation & Technology, Sustainability and Entrepreneurship. Key MBA employers are: Accenture, Allianz, Amazon, Boeing, Deloitte Digital, E.ON, Ernst & Young, Hilti, Microsoft, HERE, Volvo and more. 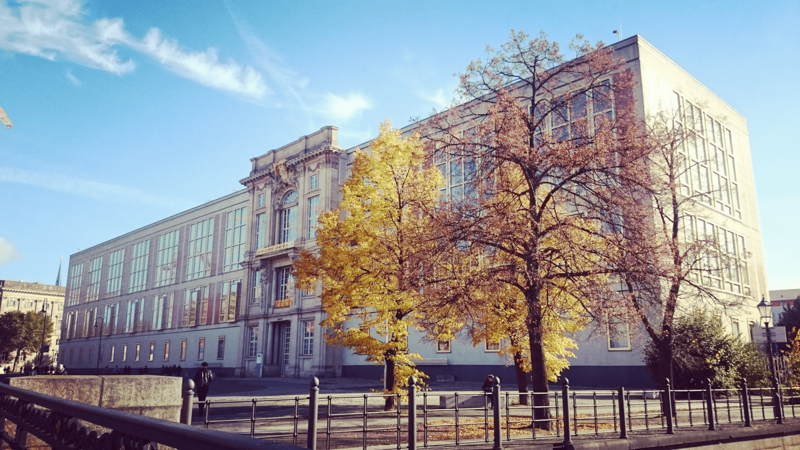 ESMT Berlin, located in the heart of Berlin, Germany, is a private business school founded by 25 multinational corporations. The school’s expertise focuses on the development of entrepreneurial leaders with a global focus on social responsibility and the management of technology. ESMT is one of the top ranked business schools in Germany with a global network of alumni in over 40 countries. as well as executive education. All ESMT programs benefit from close relationships with ESMT's corporate network and founders. The school’s graduates are prepared for responsible leadership in small cohorts no more than 60 people per intake. As the most international business school in Germany, over 80% of ESMT’s faculty members have a non-German background. With 38 faculty members at the school, they represent 19 different countries. The student cohorts are equally international, with ranges of 60-85% of international participants in our classrooms. All classes are taught in English. Post-graduation, ESMT’s students move into high-performing international jobs and careers. Many take advantage of Germany’s favorable economic and legal situation and gain employment in the country. Over 70% of the recent MBA graduates have thus chosen to continue their career in Germany. The School is amongst the world’s best in business school rankings. • The EMBA program has been ranked #1 for five consecutive years for career progress and is the highest ranked stand-alone program in Germany, and 34th globally by the Financial Times. In the current The Economist “Which MBA?” ranking of the top 100 Executive MBA programs, ESMT entered the top 10 globally. • The full-time MBA ranks as #2 globally for value for money by the Financial Times with an overall rank of #70. Bloomberg Businessweek ranked the ESMT MBA #13 globally in their current international school ranking, placing it 1st in Germany. A degree in any discipline with excellent grades Ideally no more than 18 months of postgraduate work experienceTOEFL/IELTS score. Avarage salary after graduation Masters/MBA/EMBA: Master's in Management: €47,000, Full-time MBA: €91,797, Executive MBA: n/a.